Walmart tapped Barbara Messing and Andy Dunn this year and last, respectively, to lead its transformation. Despite its standing as the world’s biggest retailer—more than 11,000 stores and over 100 million unique web visitors per month—Walmart views itself as a scrappy challenger in the ecommerce space dominated by titans like Alibaba and Amazon. In recent years, the company has undergone an ambitious transformation as it expands in the digital realm, tapping cyber-savvy executives Andy Dunn and Barbara Messing to help lead the way. Dunn joined Walmart in June 2017, after the company’s $310 million purchase of men’s apparel brand Bonobos, which he founded a decade earlier and led as CEO. Now, leading Walmart’s digital brands, Dunn drives a whirlwind of activity. A flurry of acquisitions—including fashion players Eloquii and ModCloth, along with in-house launches such as mattress and bedding startup Allswell—have boosted Walmart’s digital cachet, with its online sales expected to grow 40 percent this year. Overall, Walmart generated FY 2018 revenue of $500.3 billion. Doing new things also falls under Messing’s purview. She arrived this summer as marketing chief after spending seven years at travel site TripAdvisor. Her experience devising campaigns for a digital-first operation, and helping shift TripAdvisor’s brand proposition from travel research to bookings, dovetails with Dunn’s pedigree to give Walmart a potent one-two punch. 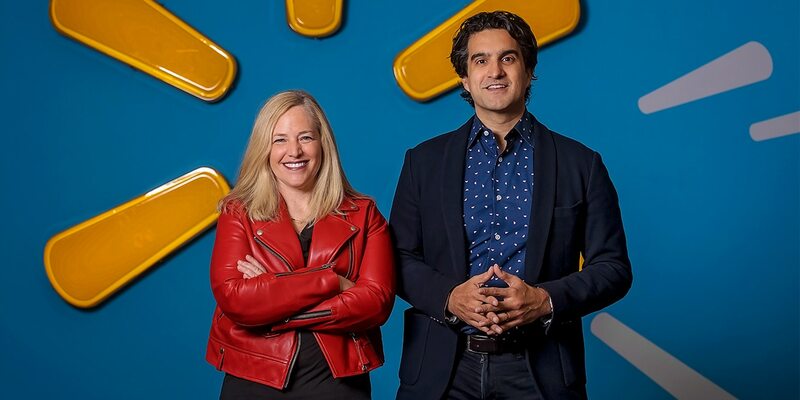 Specifically, she’ll seek to demonstrate the value proposition of the brand’s expanded omnichannel programs—such as Grocery Pickup, free two-day shipping with no membership fee and Easy Returns with the Walmart app—many of which are newly launched and unfamiliar to a large swath of customers. “You’ll see more about these experiences,” she says. 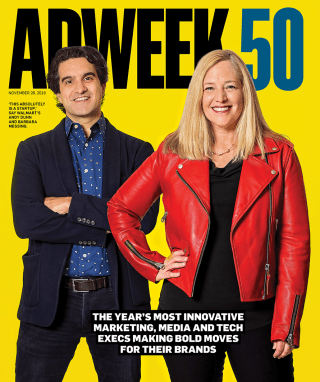 Check out the full list of this year’s Adweek 50 honorees here.